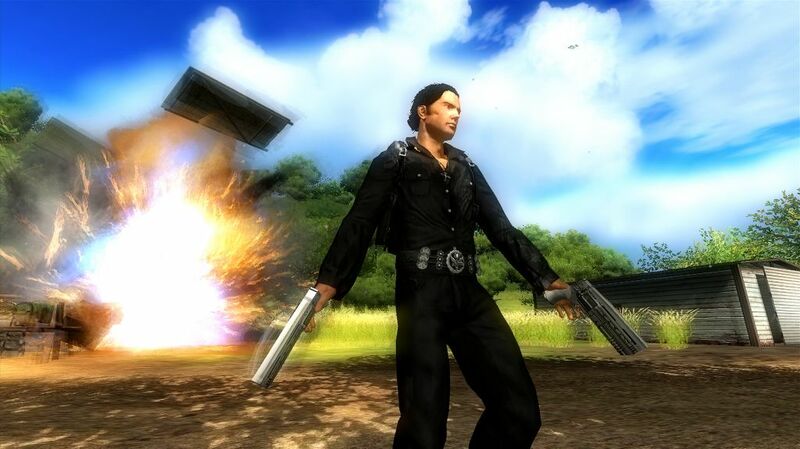 Just Cause is one of very interesting open world action adventure video game. It is very beautiful game when you start playing this game you never fell bored. Because you will enjoy fun ans excitement at every moment of play. This game is developed by Avalanche Studios and published by Eidos Interactive. It was released on September 22, 2006. 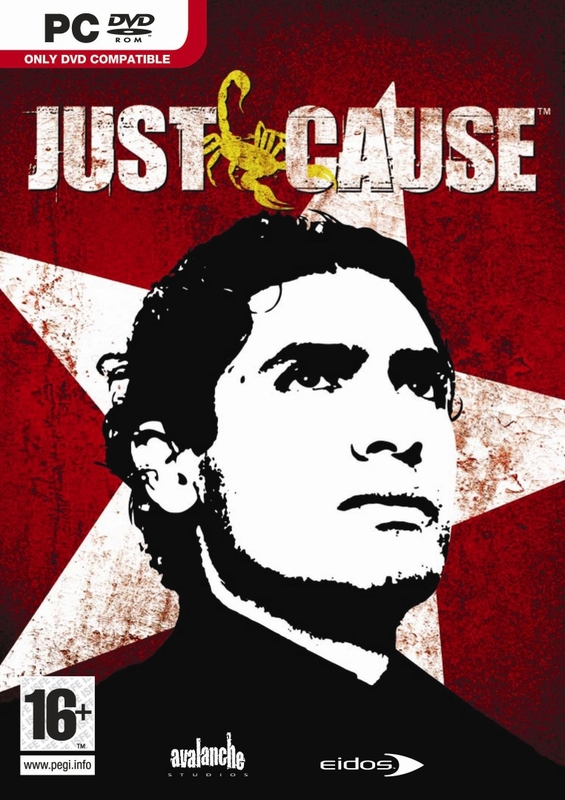 The main character of Just Cause 1 PC Game is a man named Rico Rodriguez. Who is the agent of a secrete agency. The story of the game is that the officials of the agency decided to send the player to island named San Esperito. In this island there is some peoples who bring some very dangerous Nuclear and chemical weapons. So now the duty of the player is to find these weapons and peoples who tries to use these weapons and finished them. Afterfall insanity PC game is best alternative of this game. So now there is very dangerous battle between player and enemies which live on island. In this battle player will use many difficulties. The enemies are very strong. Player can also use some weapons to kill the enemies. 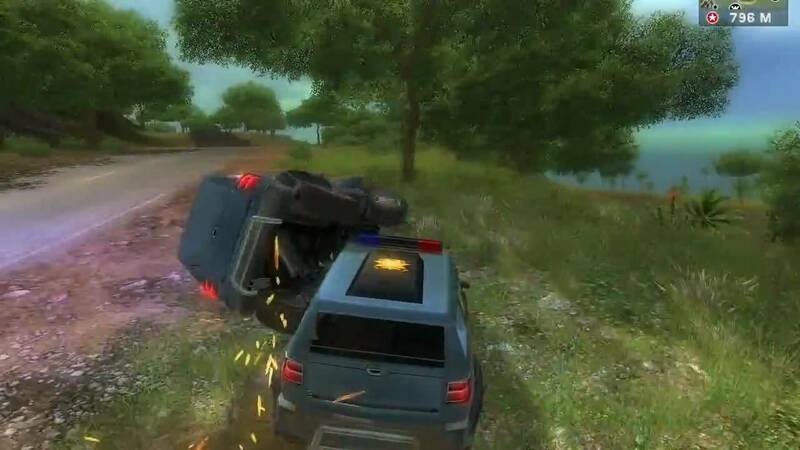 Player will also enjoy driving of many types of vehicles in this game. If you want to enjoy flight missions of this series then try Just Cause 2.
bisa main di windows 7 64bit ga?